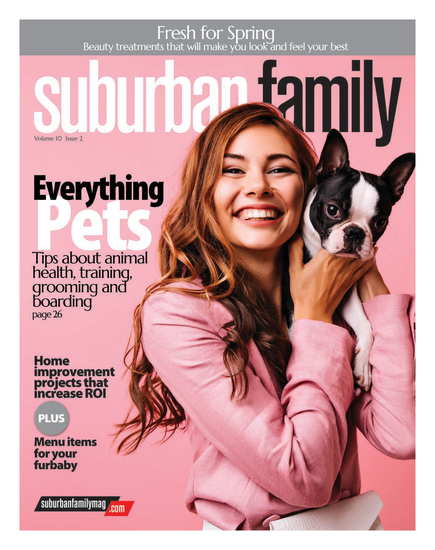 This time of year brings plenty of excitement, even more so for the staff here at Suburban Family. 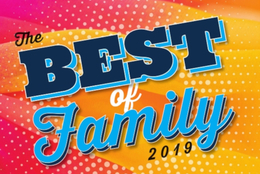 Every November we recognize some very special people and organizations in our annual Best of Family issue as a way to thank those who truly make South Jersey so special. In the list that follows, you’ll find more winners than ever—98 to be exact—ranging from home improvement professionals and doctors looking out for our health, to organizations that educate the whole family and ones that keep us entertained as well. The families of South Jersey are better off thanks to them, so please joi n us in celebrating this year’s Best of Family winners.